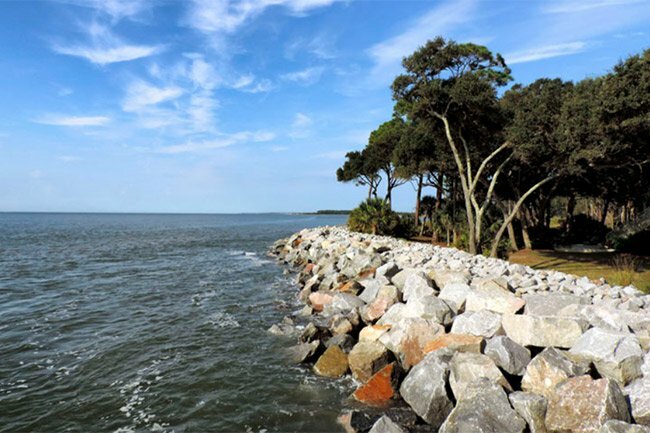 St. Phillips is an undeveloped island off the coast of Beaufort, near Hilton Head. 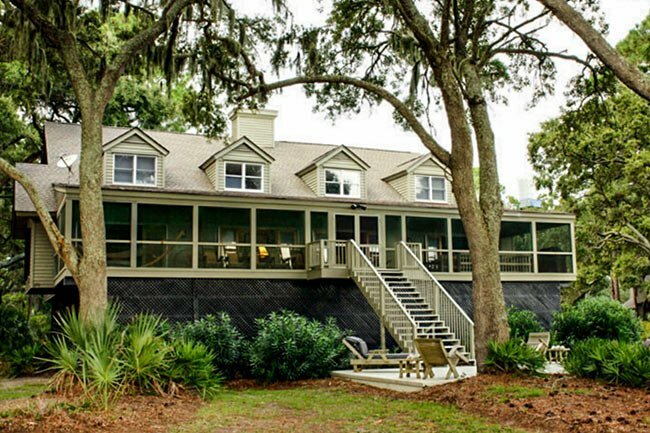 It previously belonged to billionaire Ted Turner, who sold it to the State of South Carolina in 2018 for $4.9 million. It first went on the market in 2014 for $24 million. There is no bridge to St. Phillips, nor does the island have water or electricity. 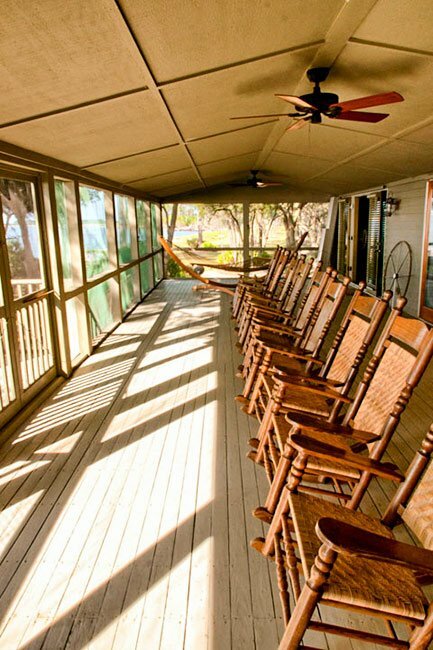 The 4,682-acre property has just two homes at present, a caretaker’s cottage and Turner’s four-bedroom, four-bathroom vacation residence (seen below). 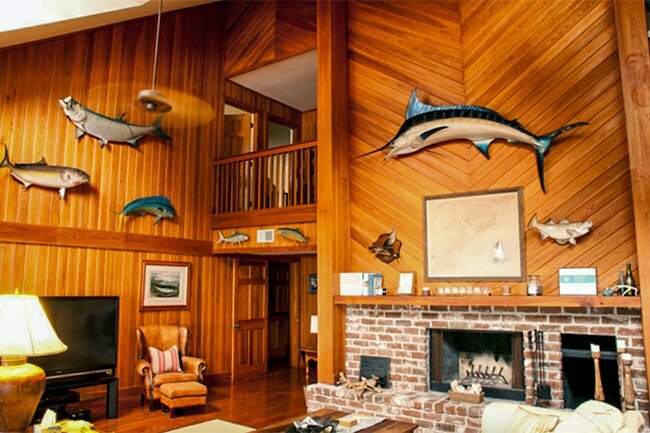 The latter, set four miles inland, features wood paneling and a porch that faces the Atlantic Ocean. 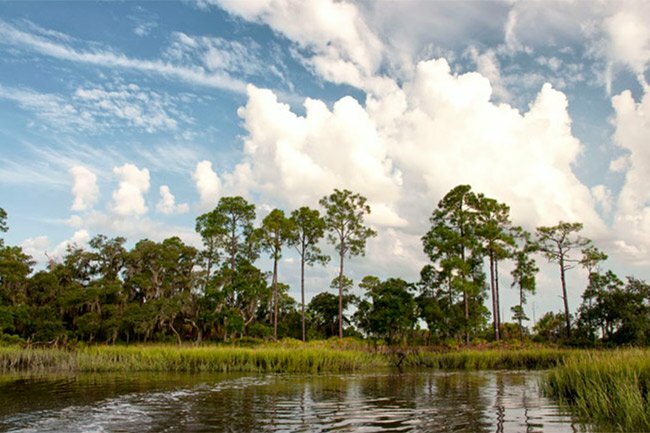 The island is protected by a conservation easement, held by the Nature Conservancy, which allows only ten additional structures. It’s a series of dunes that are thousands of years old, rolling like waves interspersed with canal-like inlets. Viewed from the air, it looks like a series of long ribs. 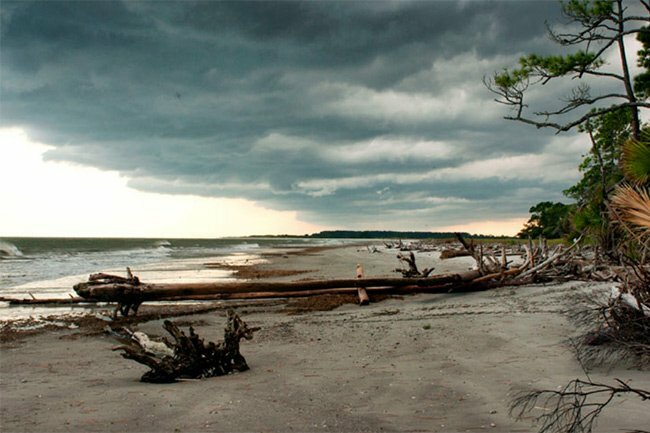 St. Phillips is an interior sea island in the process of being washed into a barrier island, its dunes gradually migrating as the seas push in. 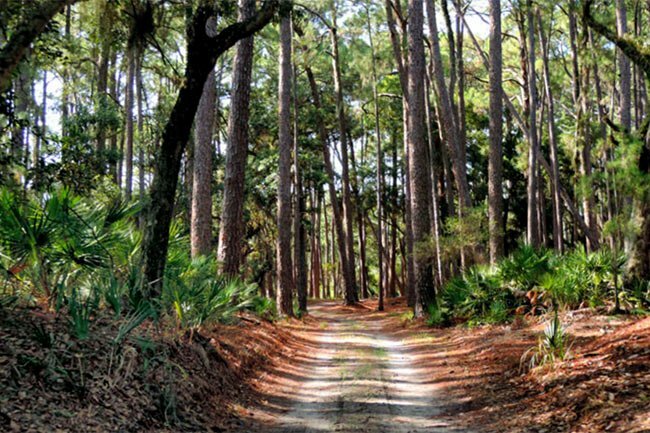 It’s a living example of the future of the eroding coast, complete with deer, alligators, gray and black fox squirrels, tabby (concrete oyster shell ruins), in among pines and hardwood blanketed with resurrection ferns. 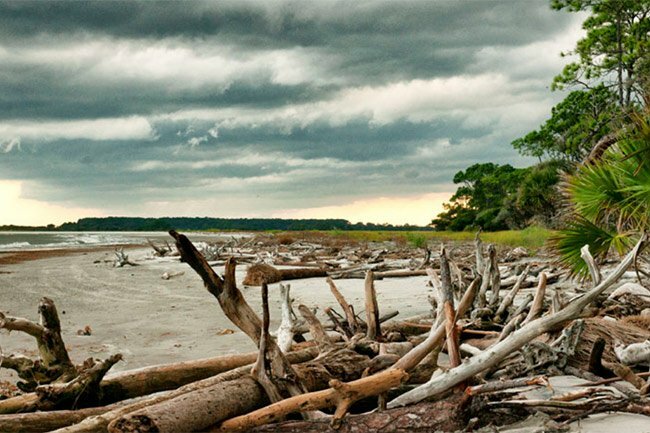 One of South Carolina’s few existing “boneyard beaches” can be found on St. Phillips, which is located five miles from Hunting Island State Park, by boat. 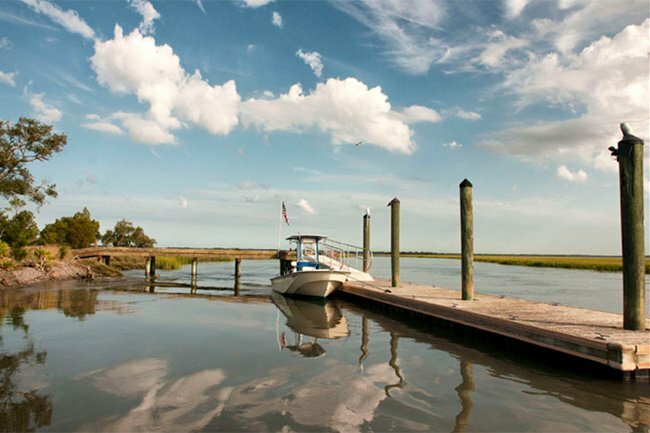 It is also near St Helena Island, which is known for its vibrant Gullah culture. The Penn Center, a National Historical Landmark, is located on the site of one of the nation’s first schools for freed slaves. So I looked in the archives and I located the “Kings Grant” definition. We are allowed to the high water mark on the island. This is good news for all the fishermen and photojournalists such as myself. I am excited to spend time up on the beach at high tide taking time lapse solar photos. There is also a loophole in the Kings Grant which says vessels under “distress” are allowed one week access to the island. Hope this clears everything up! 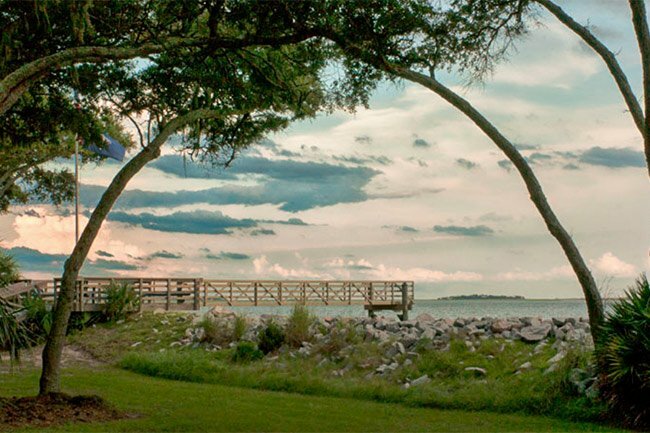 Is there any history regarding Saint Phillips Island in Beaufort County to be found? Was it ever used in the Civil War? I see it was sold to SC recently, thanks. It was slated to be, we have not heard yet if the deal has finalized. Has St Phillips been sold to the State of South Carolina? I am interested in Bay Point Island. Was this Bay Point Island (Ft. Beauregard) during the Civil War? I have an ancestor who was the lighthouse keeper from 1863-1865. His name was E.M Converse and his wife was Margaret. Is it possible to visit? Do you know of any information that would help? 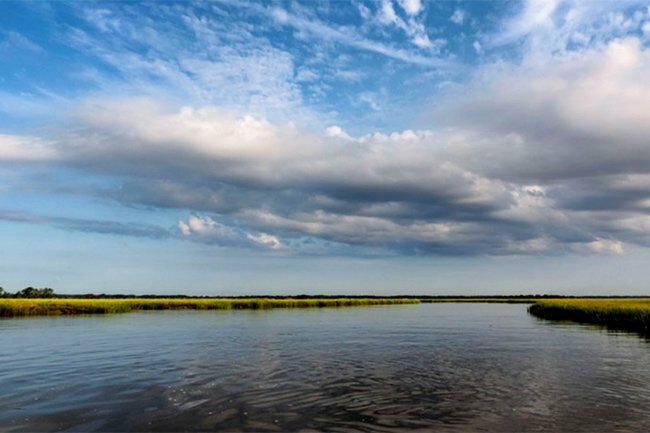 South Carolina is that all tidelands below the mean high water mark are owned by the state in public trust. This includes King’s Grants. So unless I am missing something, it is perfectly legal to land a boat on the beach below the high water mark on St. Phillips Island. Am I mistaken? Sorry I did not get your response in time We spent the first week of September on the southeastern shore. It was just fantastic. Thanks so much for your kind southern hospitality. Tell Brother Ted, we took only what we needed and needed only what we took. We will let you know next time we can stop in for a week or so. The island is private and off-limits. I would like to visit by sailboat and spend the a weekend there with my wife and daughter. Any problem with this. or do you know if it is off limits? Thank you in advance for your reply. The archives is set up in such a way that I am unable to locate the land grant for St. Phillips, island. Perhaps you could ask the current land owners for help identifying, and/or, locating the correct archival document. Perhaps they have a photo copy with that information on it. The archives is asking for a specific date or the specific name of the grantee; information I cannot yet provide. Thanks again. I hope I’m not being to much of a bother. Thanks Ray. I’ve ask the archives for assistance. The grant is located in the State Archives in Columbia. Hope this helps! The family that owns the Island comes down for the beauty of the Island and the private nature of the Island. 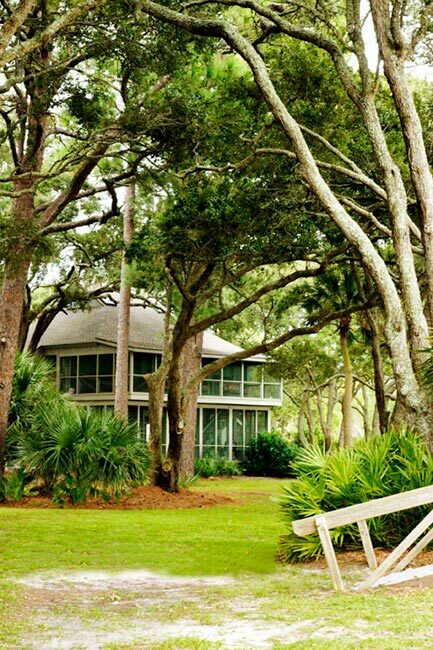 I suggest you consider Hilton Head. 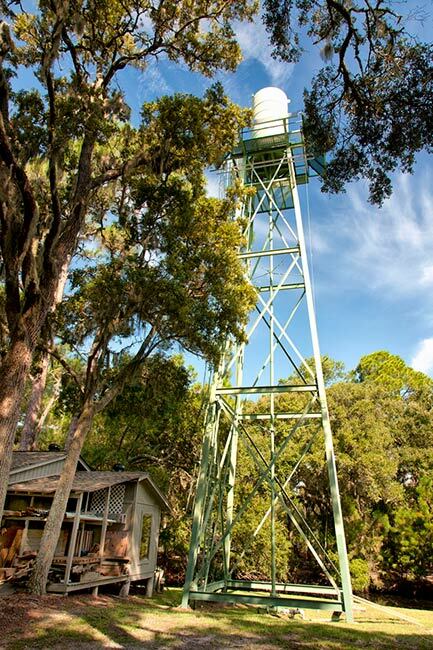 If you had the opportunity to visit and stay on the island what is there to do during the day. Are there places you would recommend going to see off the island? Tonite (8/27/10) my wife and I met the man who manages St.Phillips Island. He and his wife live near us in Beaufort, SC. He said that Ted Turner owns the island. Does Ted Turner own St. Phillips Island? ?